Ease of use, with multi-master replication document-oriented database system. Open source distributed document store database, focuses on JSON. 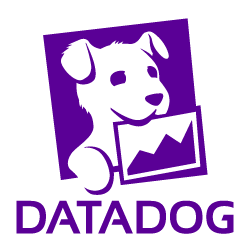 Hadoop database, a distributed, big data store. Twitter's distributed, fault-tolerant graph database. Document based database with ACID/Transactional features. C++ based BigTable-like DBMS, communicates through Thrift and runs either as stand-alone or on distributed FS such as Hadoop. Have you used CouchDB? Share your experience. Write a short recommendation and CouchDB, you and your project will be promoted on Awesome SysAdmin.